SSOR will help you quickly notice positive changes in your pain level and function. A specific treatment plan with an upfront timeline, clear objectives, and specific milestones is created for our clients. You will see the same highly-qualified physical therapist at every visit, who will cares about your progress. We’re located at 135th and 69 Highway in Overland Park and at Mission Road and W. 83rd Street in Prairie Village. If I need physical therapy again, this will be my first choice! All the staff here are wonderful to work with! The therapists are very helpful, listen to everything and communicate with my doctor at all times. This was a great experience! Flexible appointment times, morning and evening to fit a busy schedule. They focus on more than just the injured area to strengthen supporting muscles. THE RESULTS YOU WANT. THE CARE THAT YOU DESERVE. Our qualified physical therapists get to the root of your pain and start you on the road to recovery. We are Kansas City’s most trusted source for comprehensive and individualized assessment and treatment to help you maximize your physical capabilities. This treatment technique provides an environment that enhances the body’s ability to heal which ultimately reduces pain. 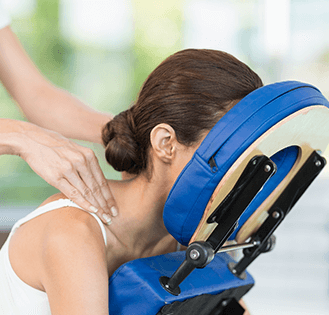 Whether you just need a therapeutic massage for stress and tension or you have soft tissue restrictions limiting your ability to do the activities you enjoy, we’re here to help. 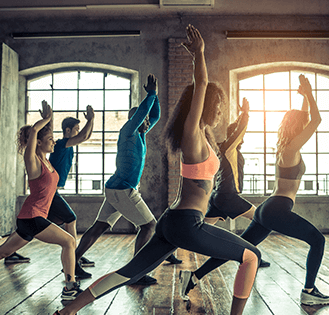 We have a host of cardiovascular equipment, free weights, machines, medicine balls, and plenty of other “must-haves” to help you achieve your fitness goals. Manual therapy is a clinical approach to implementing hands-on techniques to increase the range of motion, treat joint structures, reduce pain, reduce inflammation and enhance healing. 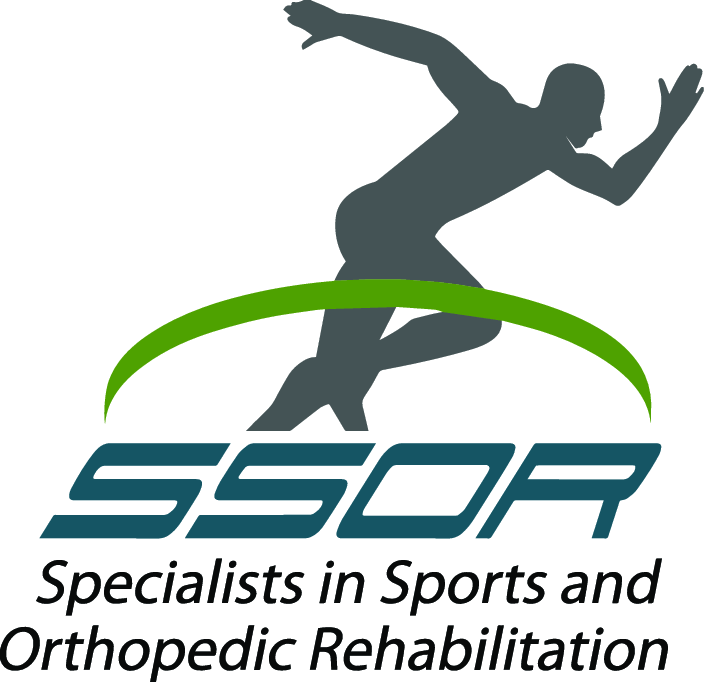 Whether it’s strength loss manifesting as difficulty descending stairs, loss of motion, abnormal walking, stiffness, difficulty sitting comfortably, or poor balance, SSOR can help. 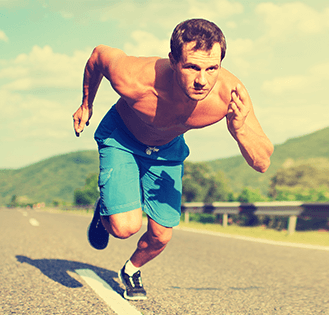 Our blog provides quick tips that can help you get back to active right now.